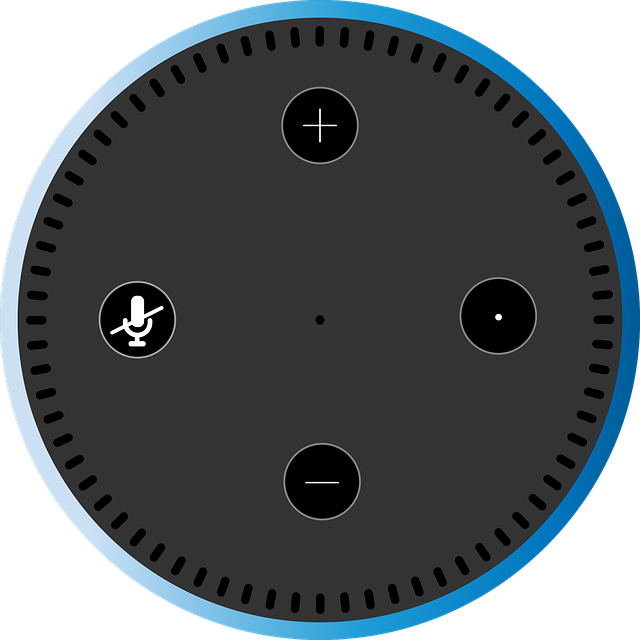 In April, Amazon unveiled some new skills for Alexa: She’s now HIPAA-compliant and able to securely transmit and receive private patient information from companies participating in an invite-only program. 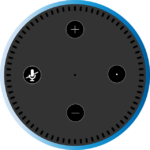 Six companies have created voice-programs for Alexa that allow patients to do such things as give updates on their progress after surgery, receive prescription delivery updates and make same-day appointments for urgent care centers. In the future, Amazon expects additional developers to take advantage of these Alexa Skills Kit.